Marsh, James H. and Daniel Panneton . "William Baffin". The Canadian Encyclopedia, 12 January 2016, Historica Canada. https://www.thecanadianencyclopedia.ca/en/article/william-baffin. Accessed 21 April 2019. William Baffin, explorer (probably born in London, England, ca. 1584; died 23 January 1621 or 1622 in the Persian Gulf). William Baffin, explorer (probably born in London, England, ca. 1584; died 23 January 1621 or 1622 in the Persian Gulf). One of the most proficient navigators of his time, he was chief pilot with Captain James Hall on his ill-fated voyage to Greenland in 1612. He was pilot on two expeditions to the Spitsbergen region in 1613 and 1614, and made his next voyage under Robert Bylot aboard the Discovery in 1615 in search of the Northwest Passage. They examined the Hudson Strait and western Southampton Island; when in sight of land later named Baffin Island by W. E. Parry, they turned back because of ice conditions. On this voyage Baffin obtained a longitude by observing stars concealed by the moon, the first known instance of such a measurement by an English navigator at sea. Very little is known about William Baffin’s life prior to his Arctic expeditions. He was likely both a native of London and self-educated. In 1612, Baffin was made chief pilot on Captain James Hall’s Patience and was present when Hall was killed by an Inuk off the coast of western Greenland, where Hall had previously taken Inuit captives. Baffin spent the next two years working in the Spitsbergen whale fishery, serving as pilot for whaling and discovery vessels. In 1615, William Baffin was hired by a company called The Governor and Company of the Merchants of London, Discoverers of the North-West Passage to find and map the hypothetical water route to Asia. 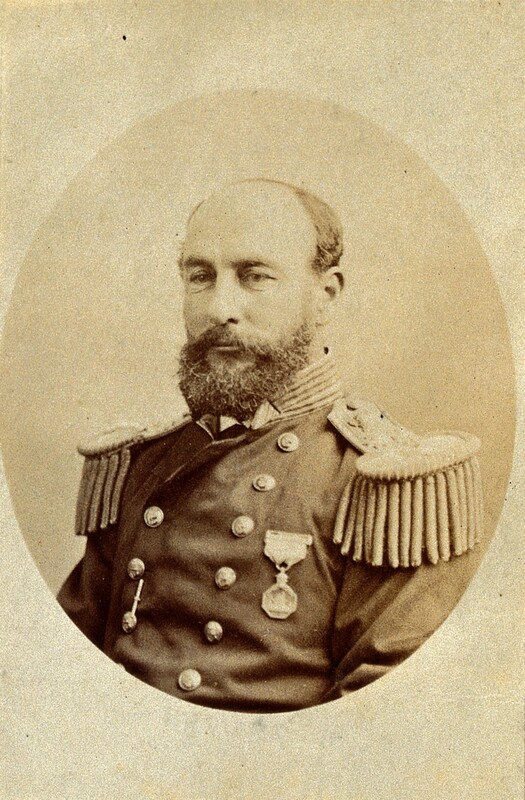 Baffin served as pilot aboard Captain Robert Bylot’s Discovery, during which time he would make a number of observations that future explorers would find remarkably accurate. The next year, Baffin sailed again under Bylot, and they became the first Europeans to explore what is now called Baffin Bay and mapped the entrances to Lancaster, Smith, and Jones sounds. 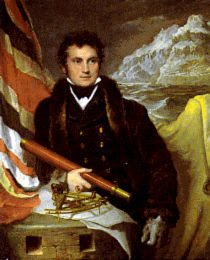 They sailed over 480 km further north than Baffin's predecessor, John Davis. 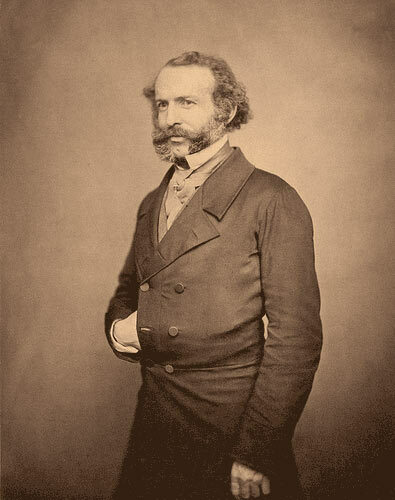 European explorers wouldn't return to Smith Sound until Edward Augustus Inglefield’s 1852 expedition. From 1617, William Baffin served with the English East India Company. Between 1617 and 1619, Baffin sailed to Surat, India, before going to the Red Sea and Persian Gulf, where he continued surveying and charting. In 1621 or 1622, Baffin died from a cannonball wound to the stomach during an Anglo-Persian assault on a Portuguese fort in the Persian Gulf. Portions of Baffin’s journals would be published in 1625, but financial constraints prevented the inclusion of his charts and hydrographic observations.